Gary Muddyman is the Managing Director and CEO of Oxford Conversis Ltd., a language services provider based in the U.K. He founded Conversis in 2003 with the idea of advancing the understanding and use of localization and translation as a strategic business tool. Today, Conversis operates in 33 markets around the world, and has a particular expertise in Corporate Communications and in the Pharmaceutical and Life Sciences industries. 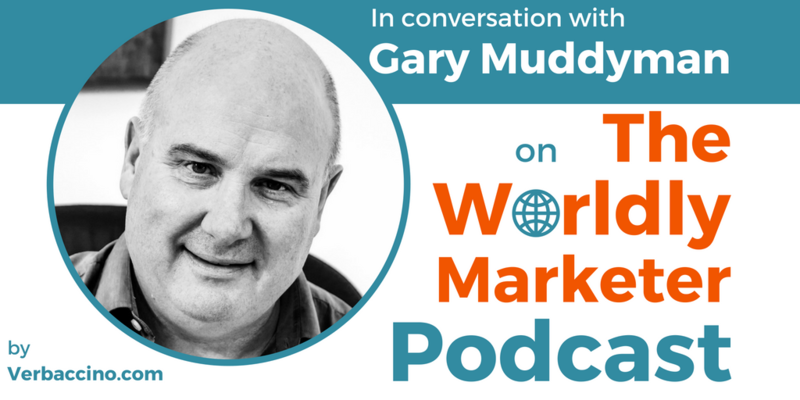 Prior to his localization career, Gary spent 16 years at London-based HSBC, where he was in charge of leading the product, marketing, commercial and business development divisions. Gary is a previous Chair of the Globalization and Localization Association (GALA), which is a leading trade association in that industry. He is also a regular speaker on all aspects of commercial globalization. Last but not least, Gary is an advisor to the U.K.’s All Party Parliamentary Group on Modern Languages, and he sits on the advisory board of two translation-focused charitable organizations: The Rosetta Foundation and Translators without Borders.